Elephant trunks or fire helmets? It’s the key to determining the tech-level of the men and apes. 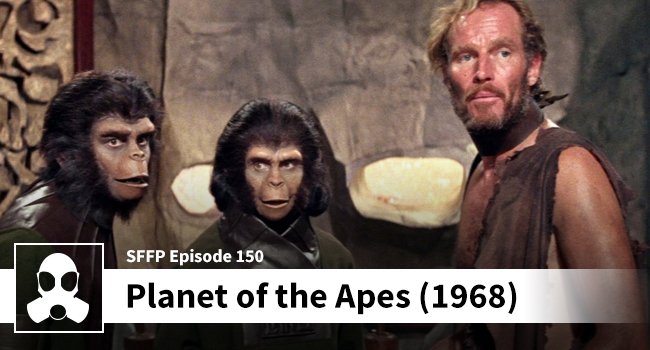 This entry was posted in Science Fiction Film Podcast and tagged charlton heston, franklin shaffner, kim hunter, lsg media, maurice evans, michael wilson, movies, planet apes, podcast, rod serling, roddy mcdowall, science fiction film.